It’s not that impressive, but when you remember that these are the Vietnamese communists we’re talking about, it’s kind of a big deal. Still not that great, though, by the standards of non-garbage nations. In a nutshell, some Chinese representatives said some things to their Vietnamese hosts in a recent meeting in Hanoi, Vietnam’s capital city. The hosts didn’t take kindly to the words of their Chinese guests, and as a result, the visitors were sent packing early. This is newsworthy because it is very uncharacteristic of the Vietnamese communist government to ever show any type of backbone when talking with the Chinese. 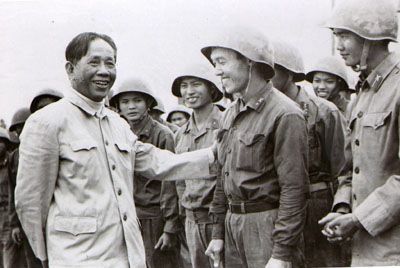 It’s usually a “yes sir, thank you sir,” and sometimes a “sorry sir,” on the parts of the Vietnamese communists to their Chinese overlords, with the two sides then going on public record saying that “great progress” has been made in “the talks” for “ensuring stability in the region.” In reality, behind these empty cliched words, it’s just China telling their VCP lapdogs what to do next, and the communists in Hanoi nodding their heads in agreement and obedience. 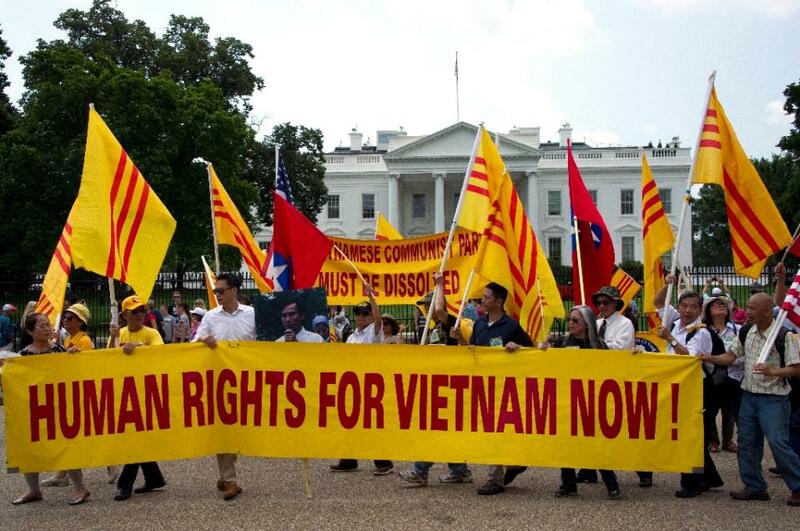 The fact that this is not the case this time, and that someone in the VCP actually had the guts to ask the Chinese to leave is something of a news story for Vietnamese geopolitics in the current era of communist rule. Below are further details of the Chinese delegation’s early-cancelled trip in Vietnam. 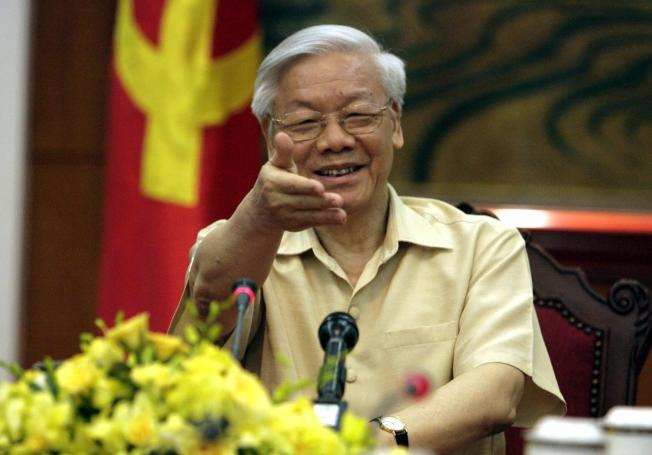 According to Voice of America, Vietnamese edition, Chinese general Fan Changlong and a squad of Chinese military officials came to Vietnam this week to meet with high-ranking members of the Vietnamese Communist Party. The meeting, officially deemed a continuation of the annual “border defense friendship exchange program,” was supposed to last from June 20-22, but was promptly cancelled due to “private disagreements” that were not specified by either side, according to The Diplomat. Officially, the Chinese government cite “working arrangements” as reasons for the shortened visit, The New York Times claims. However, analysts believe that deeper issues are afoot. 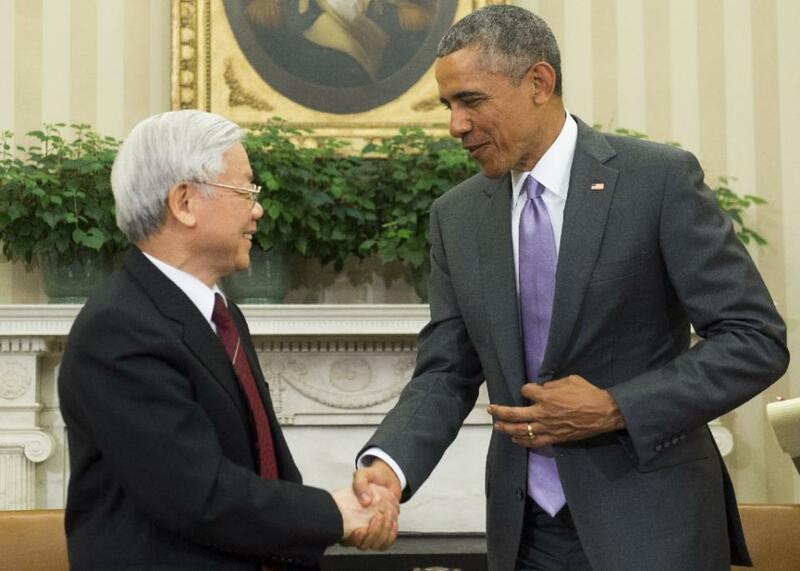 Reports claim that China appears to be angry with Vietnam for developing closer ties to Japan and the United States. These two nations are both viewed with suspicion and envy by the Chinese. Vietnam’s increased cooperation with these countries is likely interpreted by the Chinese as an affront to their own influence in the region. In response to Vietnam’s surprisingly tougher than usual reaction, China has deployed 40 naval vessels, as well as some military aircraft within Vietnam’s Exclusive Economic Zone. Even before Fan’s visit, Beijing moved their infamous Haiyang 981 oil rig back into Vietnam’s EEZ, most likely as a tactic of intimidation to let the communist Vietnamese know that their granddaddy China was on the way. Analysts assert that possible reasons for China’s extra assertiveness at this time is opportunism due to “the loss of ASEAN momentum in the South China Sea,” and what appears to be “a distracted United States” in the region. Currently, there is much uncertainty regarding President Trump’s policies in the Pacific, and so the Chinese are trying to capitalize on this opportunity and expand their military and geopolitical position. Increased pressure on Hanoi in the recent meeting is thus simply a continuation of China’s attempt to better its influence in the Pacific. 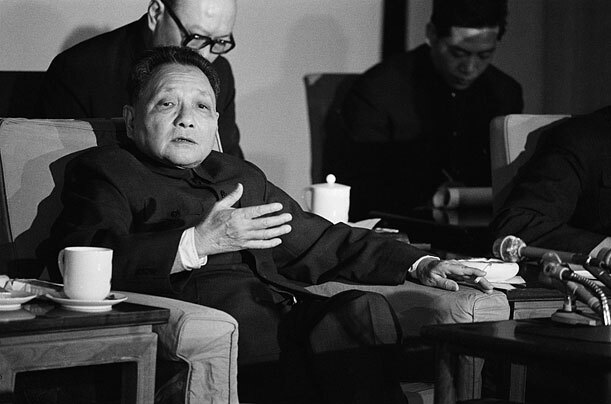 Unfortunately for the Chinese, they pushed too hard this time in their “discussions” with the communist Vietnamese. 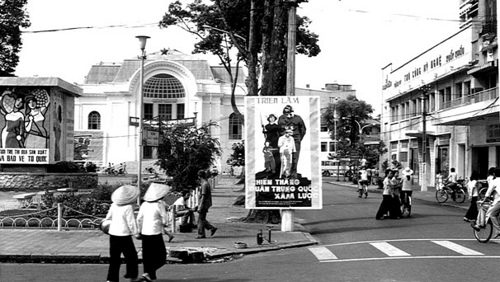 For whatever reason, Hanoi finally snapped and bit back at Beijing’s bullying tactics. As a result, China is now embarrassed at the debacle, an event exemplified by their General Fan “voluntarily” leaving Vietnam earlier than scheduled. To “save face,” the Chinese government is currently lashing out by sending ships and planes in a show of “strength” along Vietnam’s coast. Thus far, it is unclear in the short term whether the situation in the South China Sea will simmer down or escalate. Time will tell.